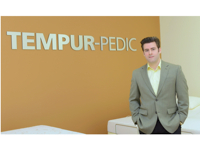 Owner and island resident Adam Fazio opened the Bluffton Mattress Firm and added to the franchise footprint with their first store in Savannah. 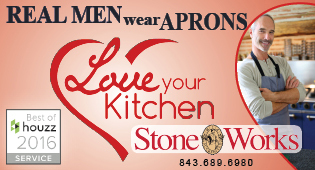 Now, under the dynamic leadership of long-time cohort Robert C. Moul, they have opened a second store in Savannah, a store and a 15,000-square-foot distribution center in Pooler, and have made another local investment with the new Hilton Head shop. 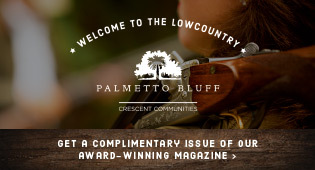 Working in partnership, Fazio and Moul have put down Lowcountry roots. Both originally from Pennsylvania—Pittsburgh and Philadelphia respectively—these partners have been in this venture together from the beginning. “I started doing deliveries with the company. I was the warehouse manager,” Moul said. Now, a recently married Bluffton resident, he met his wife when Adam sold her a mattress three years ago. The “cute-meet” in this local love story is told with a wink-and-a-nod, and includes details about new mattresses for Sandra and her then-roommate and dinner for both women at Wild Wing, culminating in a 2011 proposal and 2012 summer wedding at Palmetto Bluff. 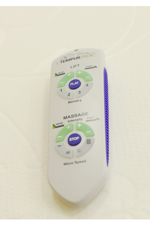 A natural fit for the local market, Mattress Firm and its team, make promises that get the customer the sleep they desire, at the price they require, with a spa-like level of personalized attention. According to Moul, each customer is pre-qualified, meaning that a professional Mattress Firm sleep expert will ask the customer a series of questions to determine the best fit. 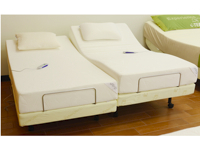 After the prequalification, the customer will hear, “Based on everything you’ve told me, this is the bed we recommend.” You don’t just have you try all of the firm and soft mattresses until you find one you like, a tactic experienced at other mattress stores. The new Hilton Head Island store fulfills the Fazio-Moul vision of investing in the local community. “We’re a franchise that makes decisions based on the local environment. We don’t have to go to headquarters in another state to get approval on our decisions. We’re local people making local decisions,” Moul said. The flagship Hilton Head Island Mattress Firm is being managed by Kimberly Morris, a Lowcountry Mattress Firm veteran since 2010. 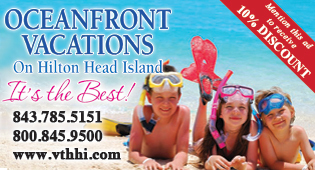 The new store will fill an island niche, Moul, said. “This is going to look like our typical franchise store, but the minute you walk in the door you know you’re very local. We’re going to be selling furniture sets which we don’t usually do. It’s going to have the light wood and beach feel of Hilton Head.” Whether you’re at home, setting up your rental away from home, or working on your second home, the new Mattress Firm is now a one-stop island resource. The local commitment doesn’t stop with the décor. 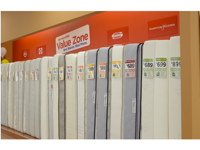 Buying “local” is more and more on the minds of shoppers today, and the community-minded individual may feel good in knowing that buying from Mattress Firm really does put money back into the community. Moul and the team have a strong philanthropic commitment to charities and events that directly impact Lowcountry residents, as well as a national philanthropic commitment that funnels benefits back to the local communities. The Mattress Firm Foundation, in support of pancreatic cancer research, impacts both local and national interests. Some of their other local commitments have been to Hospice Care of the Lowcountry, the Beaufort County Sheriff’s Department calendar fundraiser, and PurpleStride Savannah. With a clearly local focus, Mattress Firm and its Lowcountry leaders are opening new doors and furthering their commitment to helping find the elusive good night’s sleep that we all crave, and they are here to stay to back it up. According to Moul, prices start at $49 for a twin mattress and go all the way up to the Ferrari of bedding at $12,000. As America’s number one Tempur-Pedic retailer, Mattress Firm also has the most premier bedding starting at $1,399.00 for a queen set. Every possible need can be met and is guaranteed every time. 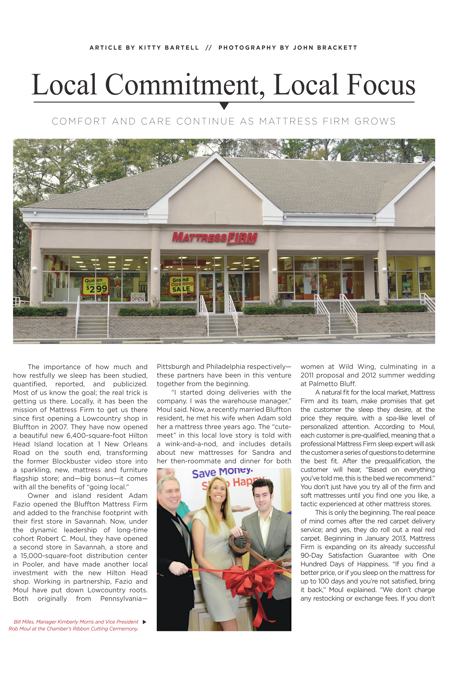 Mattress Firm is located in Bluffton and Savannah, and now on Hilton Head Island at 1 New Orleans Road, Suite A. 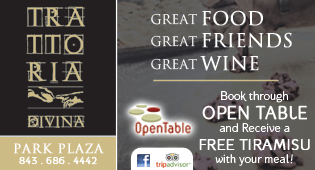 The team invites you to stop by the new location and inquire about promotions and giveaways celebrating the event.